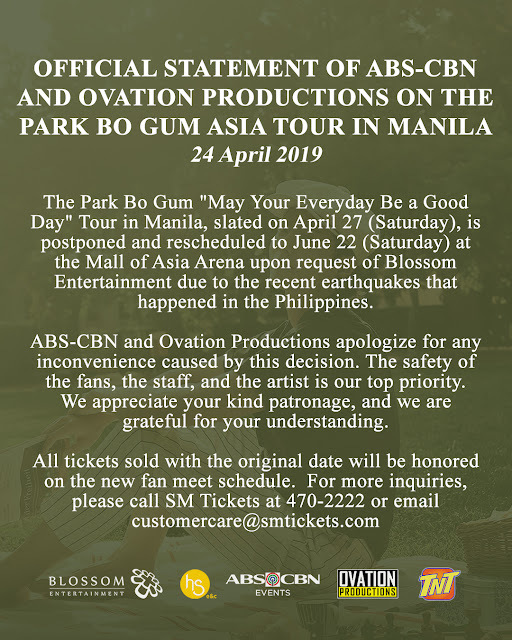 Earlier today, Ovation Productions and ABS-CBN announced an official statement regarding the postponement of Park Bo Gum's fan meet which will be held on Saturday, April 27. Official statement below from ABS-CBN, Ovation Productions and Bogummy's management, Blossom Entertainment. I'd like to inform you that the event in the Philippines scheduled for April 27, Saturday, has now been postponed due to the recent earthquake. I apologize to all who have been waiting for the event and ask for your kind understanding. My heartfelt condolences and consolation to the victims of the earthquake and their families. I'll pray for the Philippines, and may God's protection and care always be with all people in the Philippines. 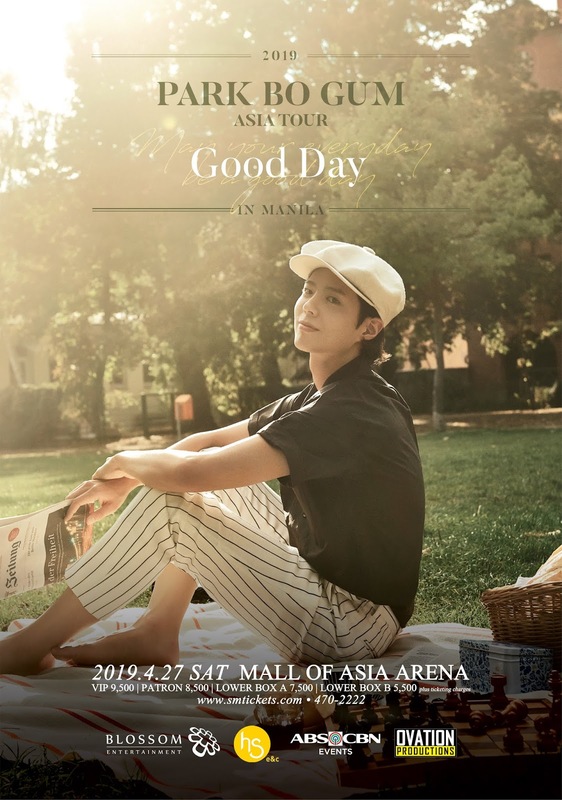 Reschedule of the said fan meeting will be on June 22 at Mall of Asia Arena. 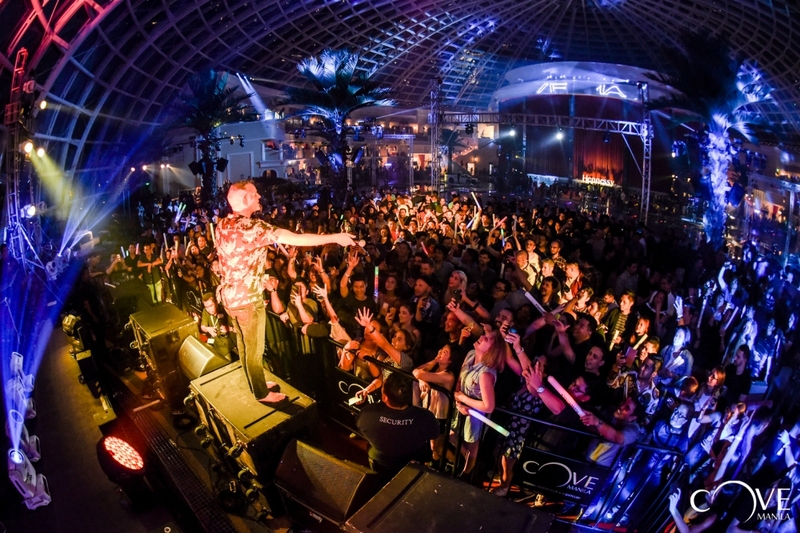 In a historic first, premiere events producers ProMedia Productions brings a unique musical experience with the first-ever Cinco de Mayhem Music Festival (CDM). A first of its kind, CDM brings together top local artists and DJs in a vibrant and festive celebration of music, youthful spirit, community, and of life at the Vista Mall Daang Hari Open Grounds this coming Cinco de Mayo weekend, Saturday, May 4, 2019. Marvel at this unique artistic revelry headlined by local performers James Reid and Nadine Lustre, along with the rest of theCareless Music Manila crew: Astrokidd, Massiah, Kingwaw, and Curtismith, together with rising and legendary musicians and DJs from Quest, Kiana Valenciano, Divine Smith, DJ Euric, Deuce, and Nix Damn P.
“We are not just thrilled to share a lineup that is so fresh and diverse, we are excited to bring together an epic night that will surely be unforgettable—a first of many Cinco de Mayhems to come. With this caliber of local acts and this Mexican utopia we have set up for everyone to enjoy, we sure have an experience that will make this the perfect way to cap off your summer,” saidLahaina Mae Mondonedo, Director of Operations. 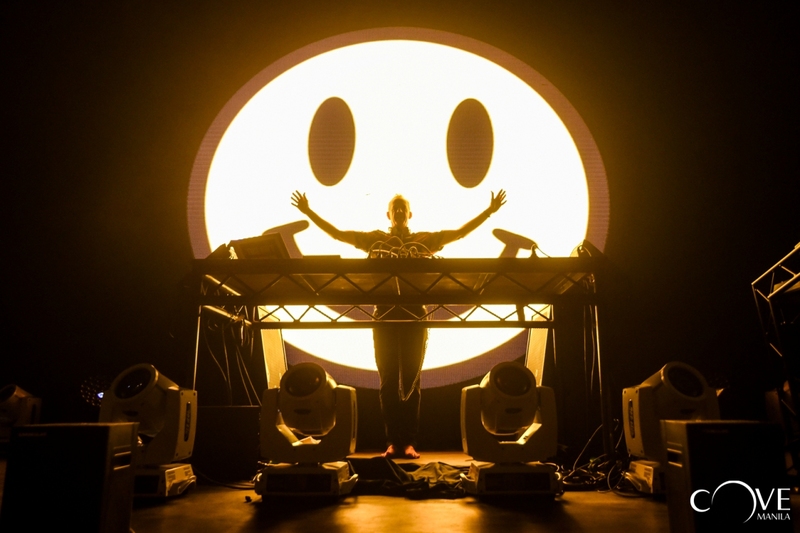 Okada Manila recently brought two world-class acts to the country in one exciting, action-packed night. The Coral Lounge was in full swing as Latin band Venga Puro and dance instructors like Elmer Quiriño took guests for a spin with sultry music and sizzling moves on the dance floor. 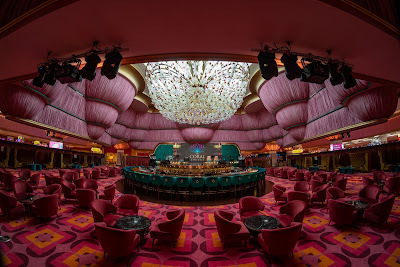 For a chance to let your hair down and dance the night away yourself, put on your dancing shoes and head over on the next Latin Dance Party on May 10, 2019, free of charge! 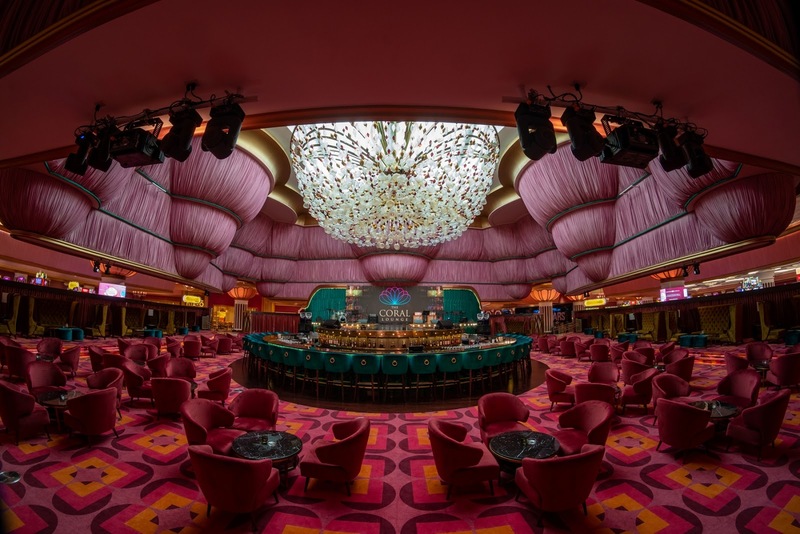 Look forward to daily entertainment offered at the Coral Lounge, Okada Manila’s newest entertainment venue near the Coral Wing lobby. Later that night, the legendary English DJ-producer Fatboy Slim rocked his iconic hits at Cove Manila, Southeast Asia’s largest, first-of-its-kind, state-of-the-art party paradise. 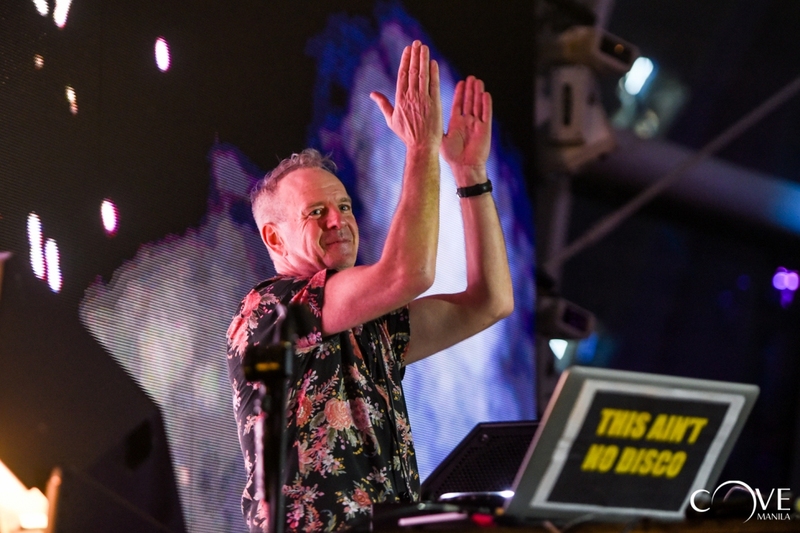 The beach club party was presented by the IKON Urban Music Festival series. For more information on upcoming events and promotions, visit www.okadamanila.com and www.covemanila.com, like Okada Manila and Cove Manila on Facebook, and follow @okadamanila and @covemanila on Instagram and Twitter. It’s true what they say, nothing will ever defeat the feeling of having a whole battalion of your fans sing-along to every word of your song in every single tour you’re on, be it a concert, a music festival, or even a small intimate gig. This is probably one of the pinnacles of an artist’s career. But imagine having the voices of thousands of their fans be featured in a song, now that is definitely priceless and that is exactly what Slapshock did in their song ‘BANDERA’, their fourth and latest single from their 9th studio album ‘ATAKE’. ‘BANDERA’ took inspiration from the various banners that the Slap Armies proudly create, raise, and wave, showing which province or city they represent. The song is also an ode to Filipinos around the world that work their fingers to the bone. Consequently, the Bandera or flag is a symbolism of the differences of the Slap Armies and finding common ground in the music of Slapshock, and that is how powerful the music they create. Slapshock continues to set the bar high and for more than 2 decades they never fail to give us solid performances as they always wear their hearts on their sleeves every time they go up on stage. Following up on their 22nd year in the OPM industry, the band finally launched their music video for ‘BANDERA’ with the special participation of their beloved Slap Armies. 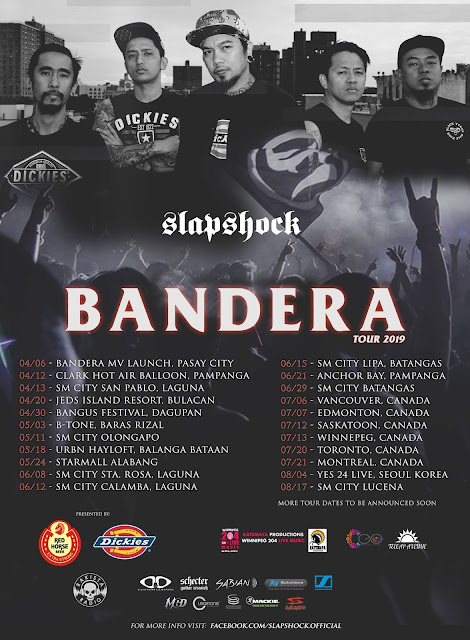 This leads up to Slapshock’s BANDERA TOUR 2019. See you all at Slapshock’s tour this year, sabay sabay nating awitin at itaas ang Bandera! Listen to ‘BANDERA’ on Spotify and iTunes. Don’t get tired of love songs just yet! 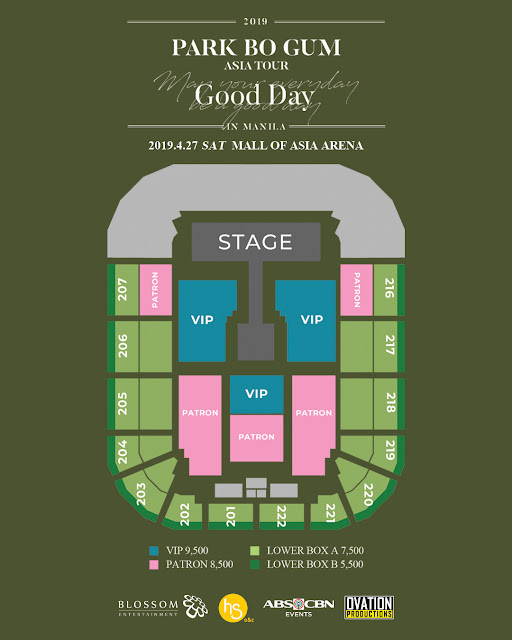 Smart Music Live, in partnership with MMI Live, is bringing in Australian pop sensation Troye Sivan for his very first performance in Manila for The Bloom Tour at the Mall of Asia Arena on May 1, 2019. 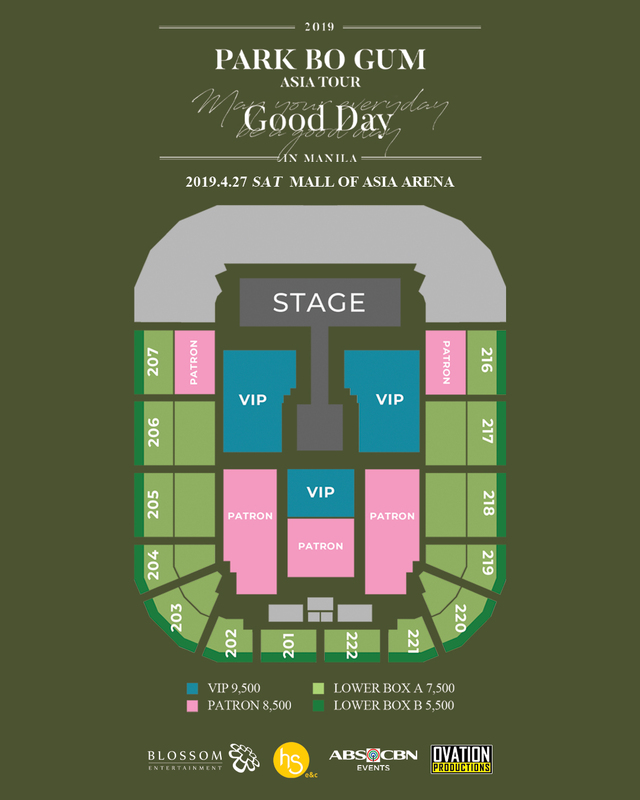 Troye Sivan’s Manila stop is the latest from Smart Music Live’s world-class local and international concert lineup, also known for providing exclusive perks to music lovers and subscribers this year. Purchase Smart Prepaid load and data cards in select SM, 7-11, and Robinsons stores, or online via Lazada, Shopee, or the Smart website. Activate your Smart Prepaid LTE SIM, top-up GigaSurf 99 with Video Every Day, and join the Smart Music Live booth or Smart Hub activities. Join the Smart segment or game in your school. Post a photo on Facebook, Twitter, or Instagram with the hashtags #SmartTroyeSivan and #SmartMusicLive and follow Smart on social media. Troye Sivan joins other hit-makers previously featured by Smart Music Live. The stellar lineup included Maroon 5, Bruno Mars, Ed Sheeran, Niall Horan, Fifth Harmony, Britney Spears, Shawn Mendes, and Oasis’s Liam Gallagher. 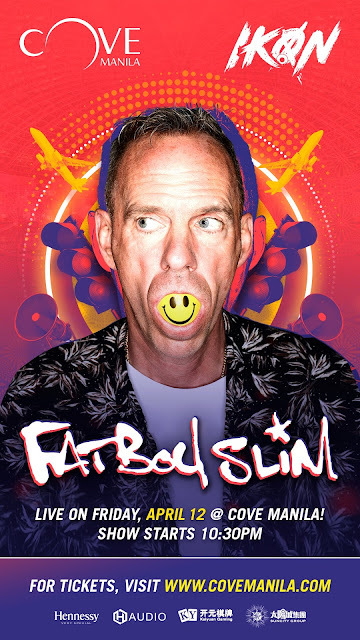 Smart Music Live also brought in hip-hop and house acts Kid Ink and Dada Life to headline the Plus63 Music & Arts Festival in Cebu earlier this year. Stream Troye Sivan’s music and videos with Smart Giga Video+ 149 and enjoy Video Every Day up to 1 hour or 1GB per day on YouTube and more. Giga Video+ 149 also comes with 2GB open access data, unlimited texts and unlimited calls to Smart, TNT and Sun for seven days! To register to Giga promos, simply dial *121#. 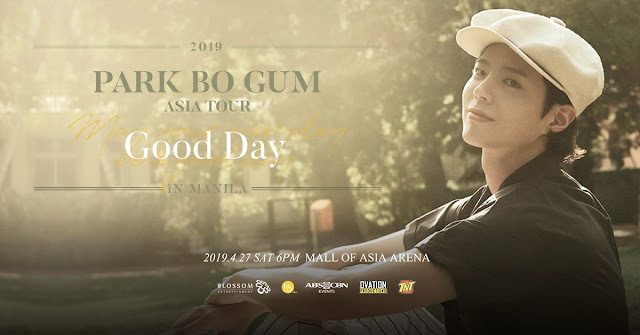 Love In The Moonlight breakthrough actor and one of South Korea’s youngest superstars Park Bo Gum encounters his Filipino fans live at his first ever fan meeting on April 27, 2019, at the Mall of Asia Arena. The Philippines is the most recent addition to Park Bo Gum’s 2019 Asia Tour: May Your Every Day Be A Good Day. 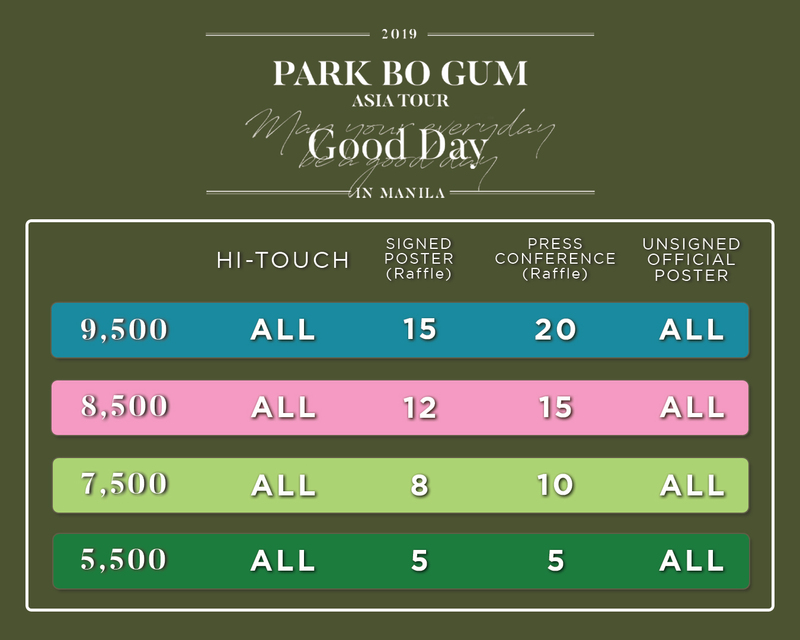 The much-anticipated tour kicked off in Seoul last January, and Manila will be the eighth and final stop, concluding the round of shows in Asia this year. 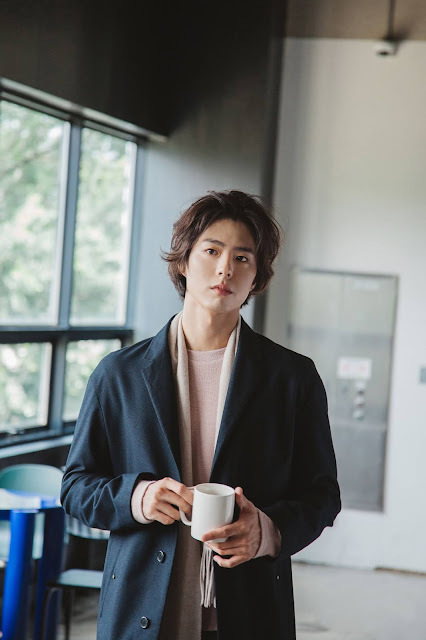 In 2015, Park Bo Gum’s role as one of the leads in hit TV series Reply 1988 had been a vital element to his road to success. The show broke many records and was hailed the highest-rated Korean drama in cable television history, catapulting Bo Gum to a fast-rising Korean Wave heartthrob. By 2016, playing his most popular role to date, the Joseon crown prince in historical drama Love In The Moonlight, earned him a number of accolades, including Top Excellence at the KBS Drama Awards, Most Popular Actor for Television at the Baeksang Arts Awards, and Outstanding Korean Actor at the Seoul International Awards. 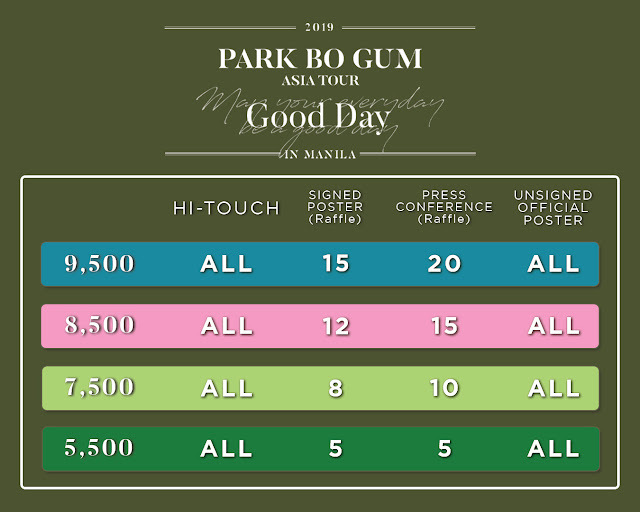 This notable portrayal officially cemented Park Bo Gum’s status as one of Asia’s most versatile actors and skyrocketed him to A-list Hallyu stardom.